Millennium Ladies Beauty Salon Dubai - It's beauty that captures your attention; personality which captures your heart. Coz every women is worth it. 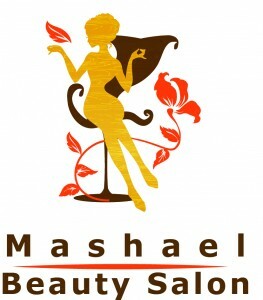 Gold facial, Root touchup,Hair spa treatment, Full face threading or Eyebrow & Upperlip threading, Full face waxing, Henna application, Hair trim, Hair wash & Pedel dry,Hot oil head massage, Face cleanup, Spa manicure, Spa pedicure, Face bleach, Foot reflexology,Full arms waxing,legs waxing, Bikini line Waxing, Under arms Waxing,Chest waxing,Back waxing, Stomach waxing, Bikini waxing, Hair wash & blow dry, Hand reflexology, and many more services.